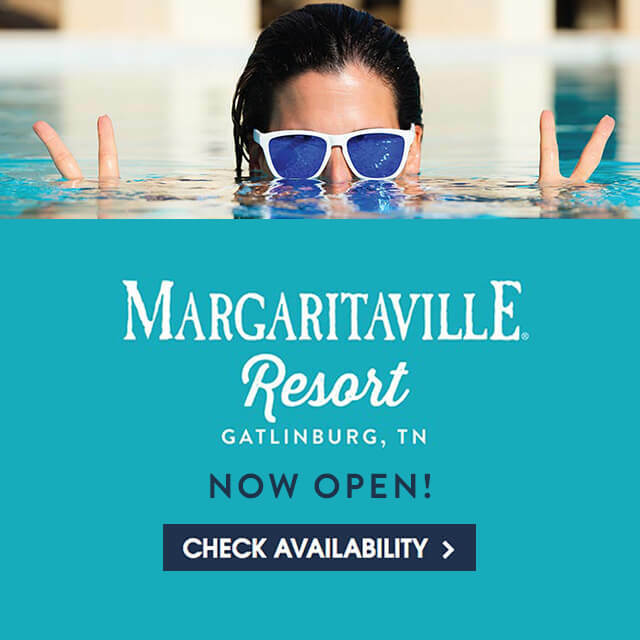 Gatlinburg offers everything you want in a vacation destination: outdoor adventures, fun and kid-friendly attractions, shopping, dining and beautiful scenic views -- all within walking distance to the new Margaritaville Resort Gatlinburg. 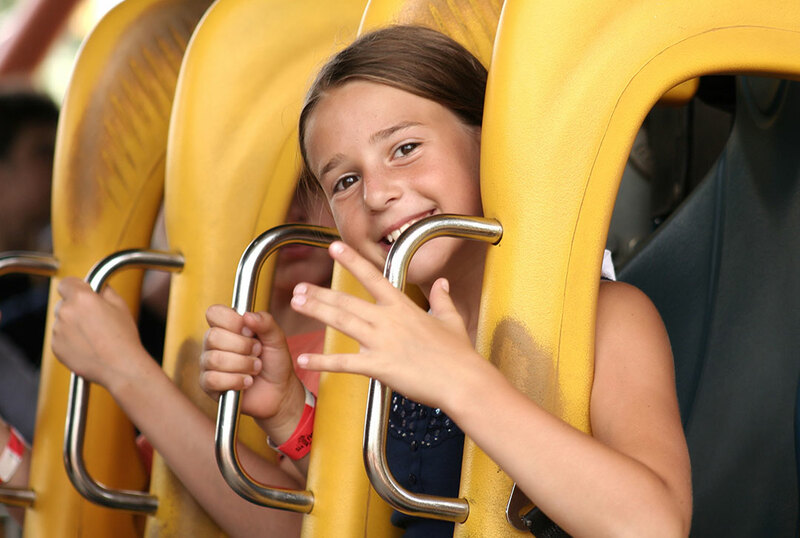 Check out nearby Pigeon Forge for additional entertainment options for the whole family or group! The Parkway base station for Anakeesta is practically right outside our door. 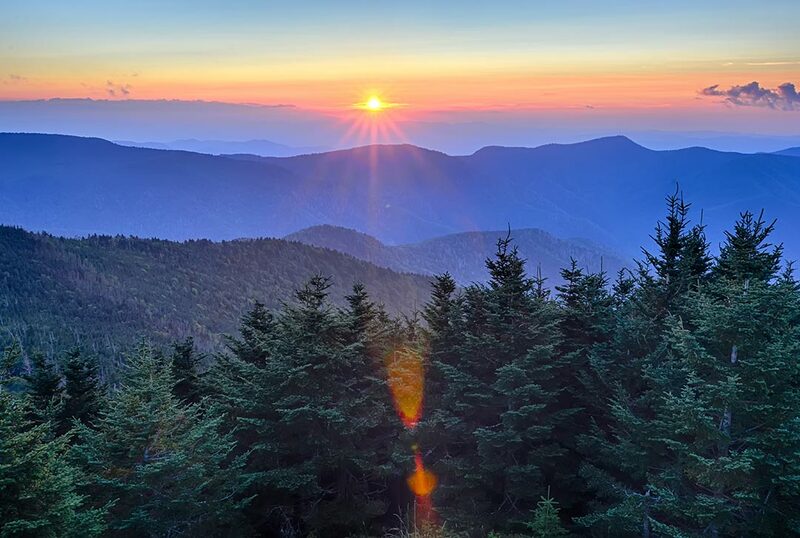 Take a 14-minute Chondola ride up to the top of Anakeesta Mountain to experience great views of Gatlinburg and Mt. LeConte. 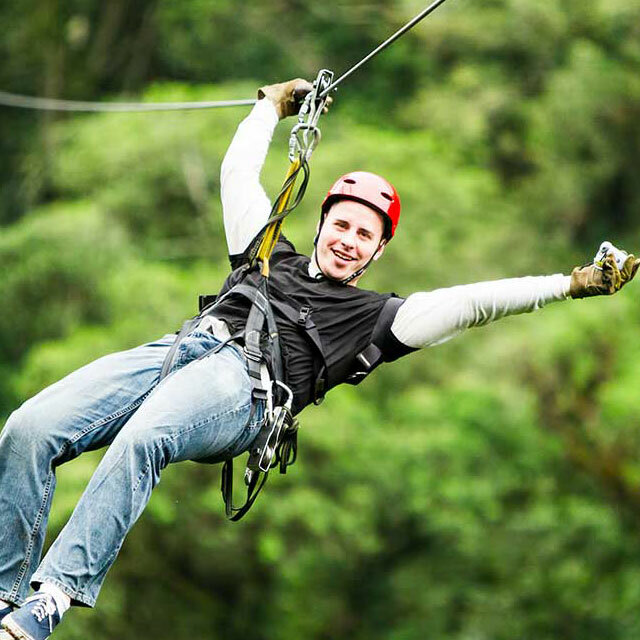 Go tree-top trekking on the canopy walk with hanging bridges suspended 40 feet over the forest floor, zip-lining and other adventures. Then relax around the fire-pit and visit the shops and eateries at Anakeesta’s Firefly Village. 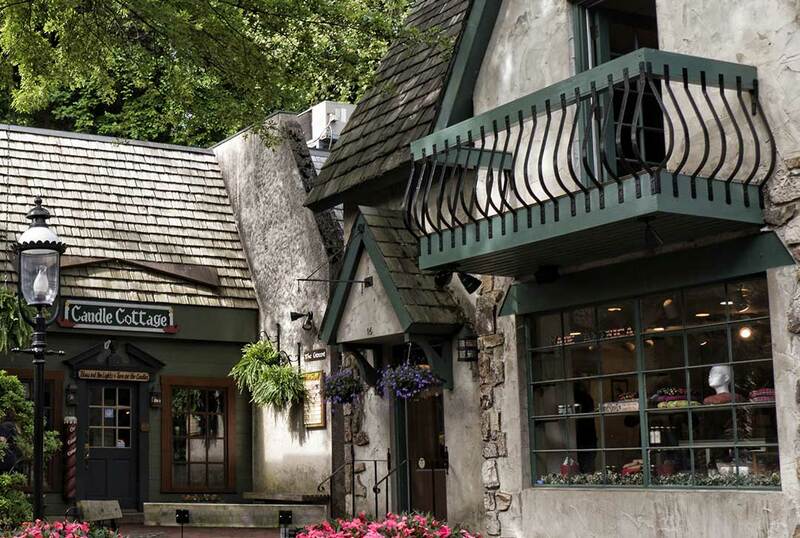 Recently voted by Southern Living Magazine readers as their favorite small town in Tennessee, Gatlinburg is a quaint Alpine Village with a delightful mixture of attractions, candy kitchens, moonshine distilleries, and restaurants. Shopping ranges from funky shops to upscale outdoor apparel outfitters. Make sure you get to watch the taffy makers pulling the salt water taffy in their storefront windows. Ripley’s Aquarium in downtown Gatlinburg is one of the most popular Gatlinburg attractions. 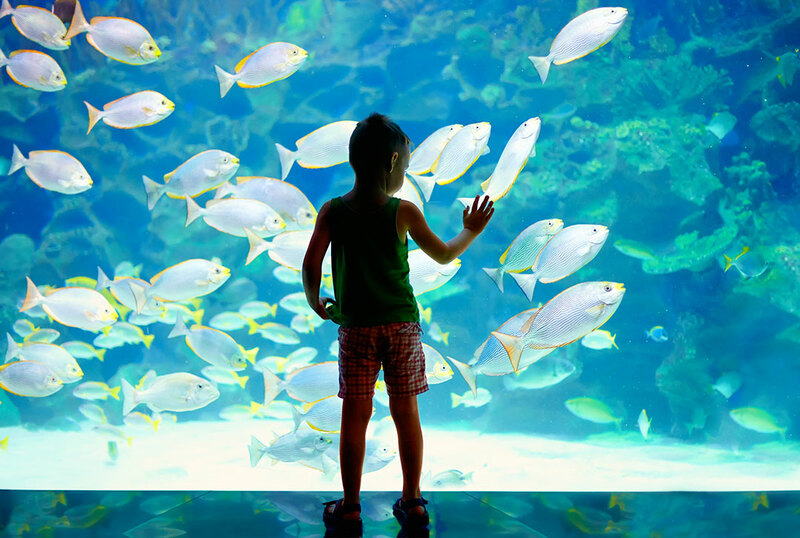 It was voted the number one aquarium in the United States by several renowned travel sites. 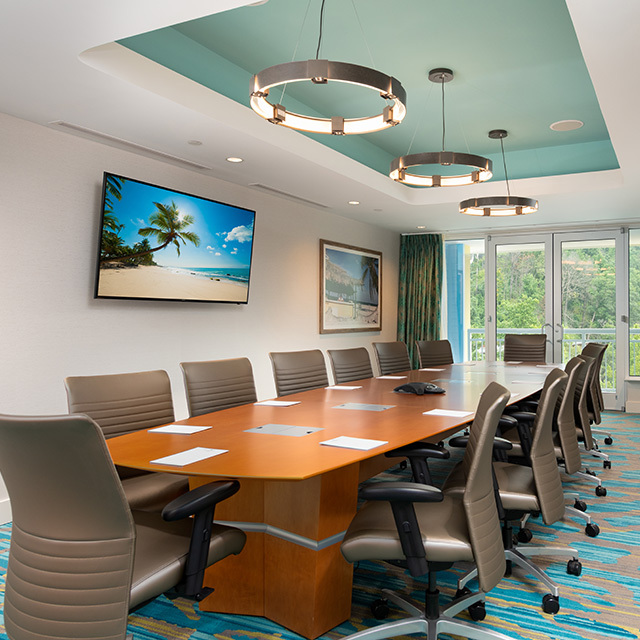 There is something for everyone to see with more than 350 different species of marine life to explore at the aquarium, including stingrays, giant sea turtles, and seahorses. 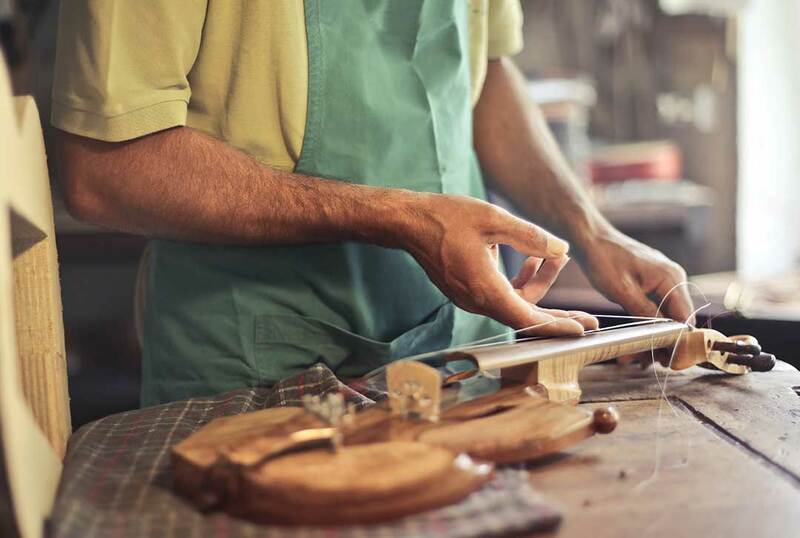 Explore the 120 artisan shops of Great Smoky Arts & Crafts Community, located along an eight-mile loop. The many of shops feature the traditional crafts of the region including candle-making, wood carvings, basket weaving, pottery, handmade brooms, dolls, jewelry, and leather work. There are a few restaurants, cafes’, a soda fountain and a tea room along the loop. The local Farmers Market is open seasonally from mid-May through the first week of October every Saturday from 8:30 am to noon. 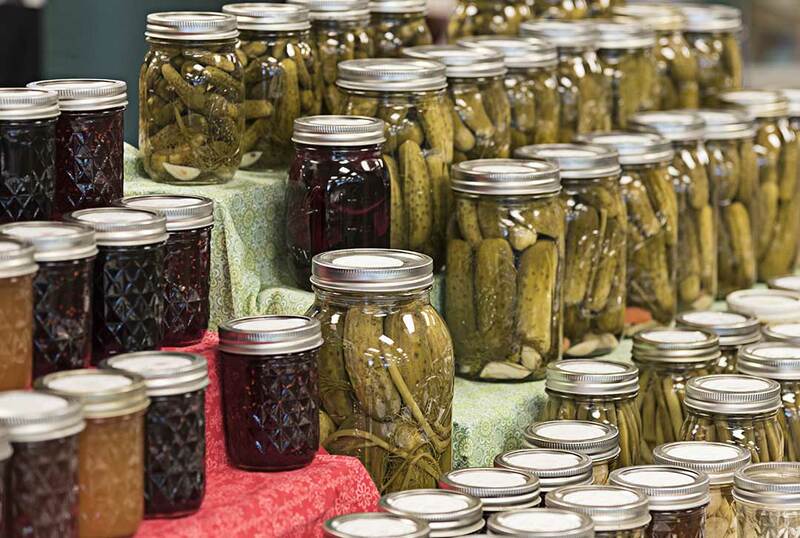 You will find a great selection of local fruits, vegetables, eggs, honey, meats, baked goods and crafts, fun activities for the kids and occasionally live music. 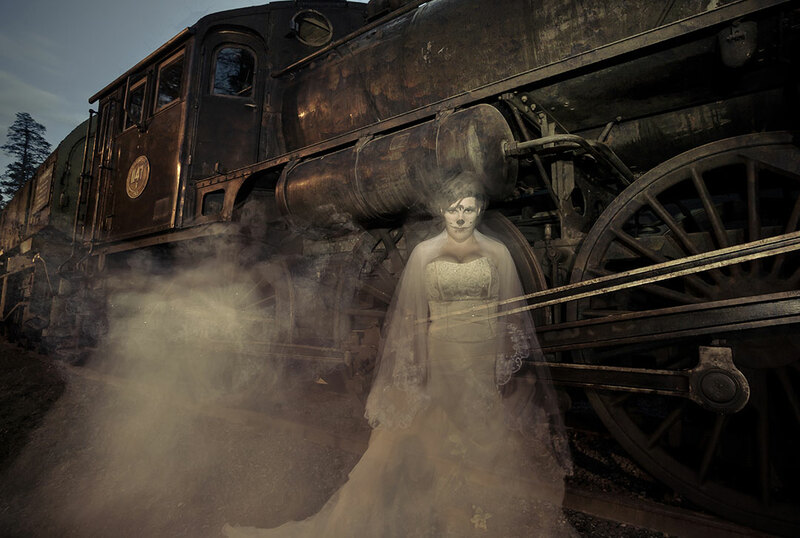 Take a leisurely stroll and search along the shadowy streets and alleys of Gatlinburg to hear stories of the unexplained and strange. Hear about the haunted hotels and buildings in the downtown area. See a cemetery that was built in 1830, a most frightful place indeed! See pictures taken of paranormal activity on the tour route and much more! Tours are offered at 9:00 pm, 10:30 pm and midnight with the option of riding or walking. 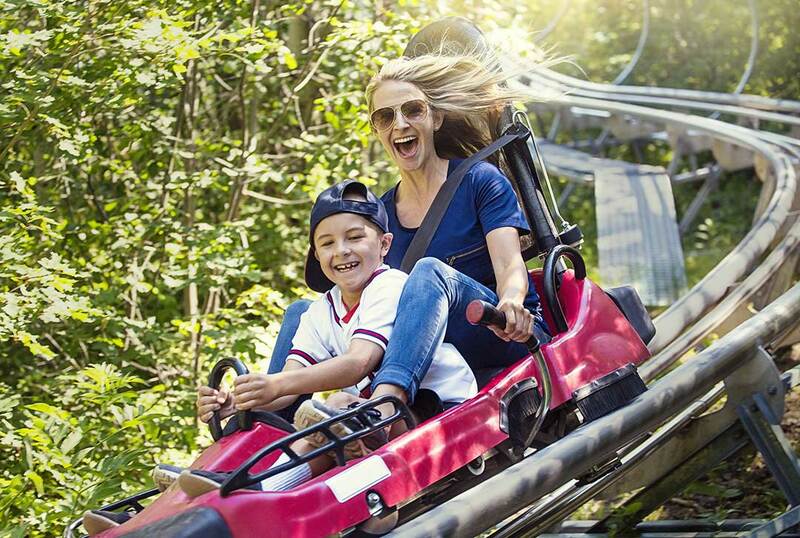 The family-friendly Gatlinburg Mountain Coaster is a unique and fun thrill ride that puts you in the driver’s seat! Coast down the mountain in single or double rider coaster cars on a silent track. 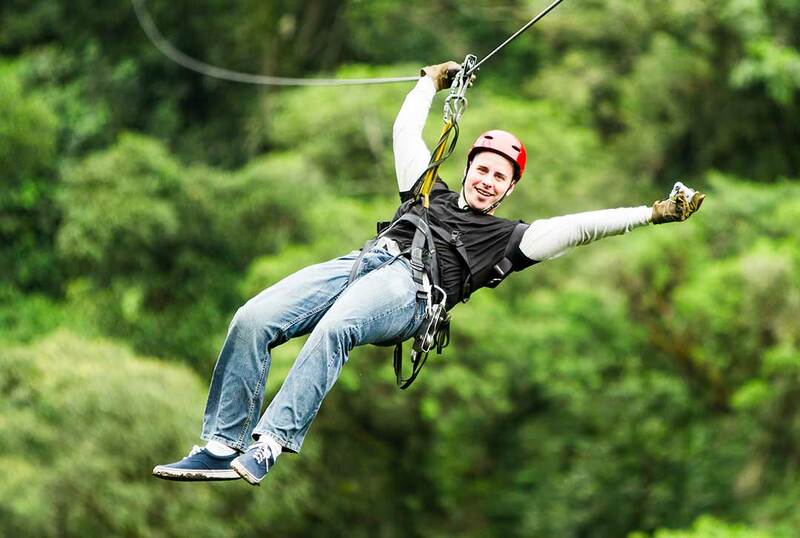 Individual brake handles are used to control speed, so you can enjoy the ride any way you like. If you come to this area, Dollywood is a must-see. Owned and developed by beloved favorite daughter of Sevierville, singer, songwriter, actress and philanthropist, Dolly Parton. A well-designed theme park with something for everyone, water rides, roller coasters, restaurants, stores and more than 30 performers a day. The park features artisans and craftsmen exhibits featuring mountain arts and crafts. Handmade souvenirs are also for sale. 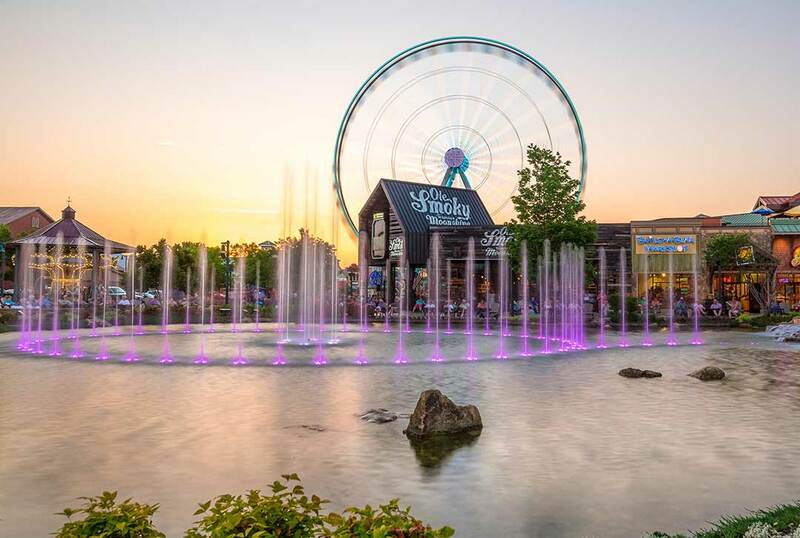 Anchored by The Great Smoky Mountain Wheel, this Pigeon Forge entertainment complex has more than sixty retail and specialty shops, rides and games, a dancing fountain choreographed to light and music, attractions, free live music and a number of popular restaurants including Jimmy Buffett’s Margaritaville, Timberwood Grill and Paula Deen’s Family Kitchen. Shopping is one of the activities most people enjoy when vacationing. Tanger Outlets Sevierville offers over 100 top brand-name outlet stores. Early morning and weekdays are the best time to go if you want to avoid heavy crowds.